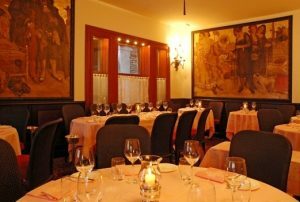 Romantic deluxe XVIII century restaurant with elegant interiors and typical Venetian cuisine. 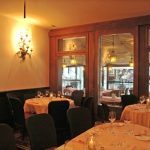 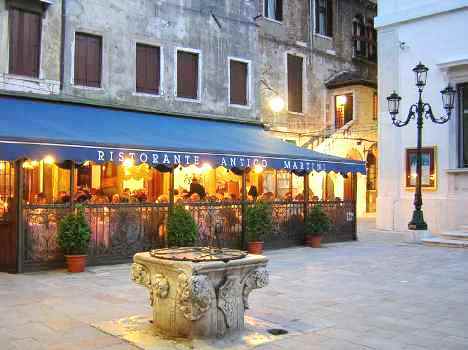 This restaurant has offered some of the best gourmet food in Venice for the past three centuries, paying incredible attention to every single detail: elegant chandeliers, impeccable tables with fine porcelain dishes and crystal glasses. 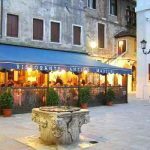 The quality of the food is exceptional combining refined and original cuisine with traditional Venetian dishes. 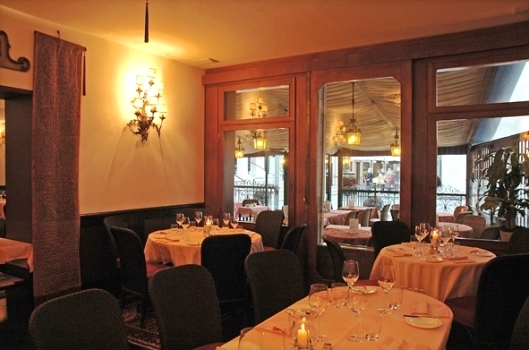 Perfect venue for a romantic wedding with fine dining.